Promotes blood circulation and remove blood stasis,which is the main cause of tumor according to TCM. 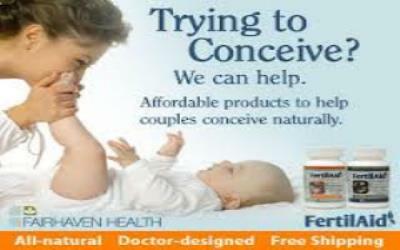 Prevents breast disorders such as fibroadenomas,tumor and breast cancer. 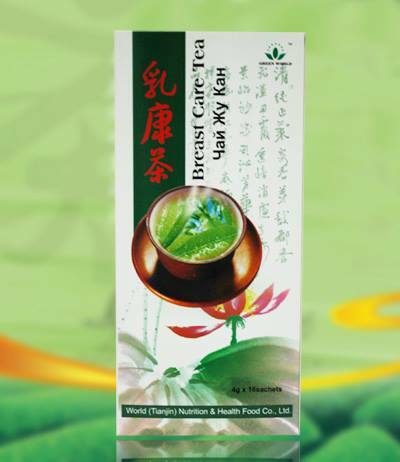 Prevents breast cancer and recurrence of cancer after operation on breast. Reduces the size of breast lump. Females with breast disorders such as fiboadenomas,tumor(benign) and breast cancer(Malignant). Females who intend to prevent breast disorders. Females who intend to improve the health conditions of breasts.